12 weeks!! 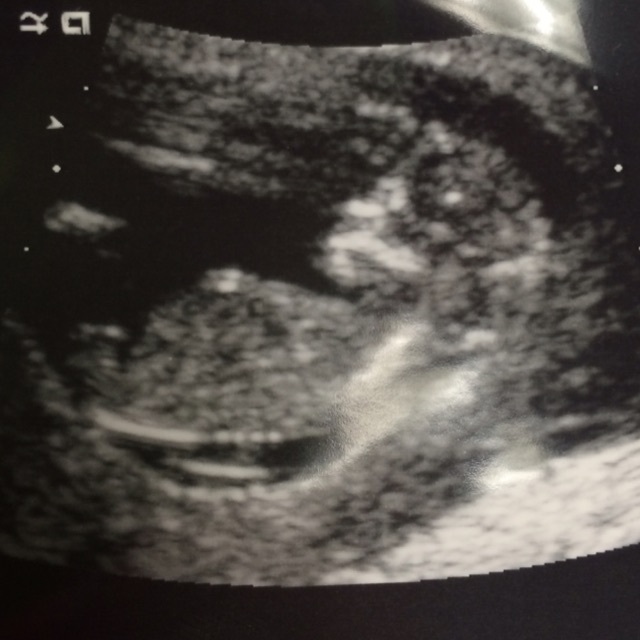 2nd ultrasound heard the heartbeat was 152 bpm and moving like crazy! Im honestly inlove?